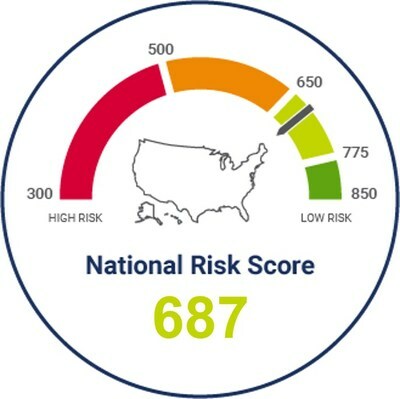 - The quarterly Assessment of Business Cyber (ABC) Risk for the first quarter of 2019 holds steady at 687-- unchanged quarter over quarter. - The ABC is based on scoring nearly 2,400 U.S. companies using the FICO® Cyber Risk Score, an empirical standard for assessing cybersecurity risk. 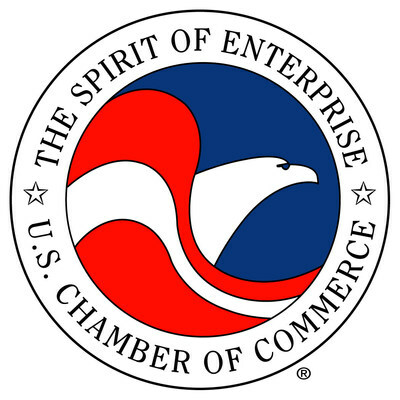 - The U.S. Chamber of Commerce and FICO supplied a list of six recommendations for businesses to improve their cyber posture. "When we launched the ABC in October 2018, it was a wake-up call to many businesses across the country," saidChristopher D. Roberti, senior vice president for cyber, intelligence, and security policy at the U.S. Chamber of Commerce. "Our focus this quarter is to help businesses understand how to improve their cyber posture. It is important to emphasize that a lower score—whether for a company or a sector—does not necessarily imply that insufficient diligence is being applied by those entities. Such entities may simply have a higher risk profile (i.e., they face greater risk of breach) due to the nature of their businesses."